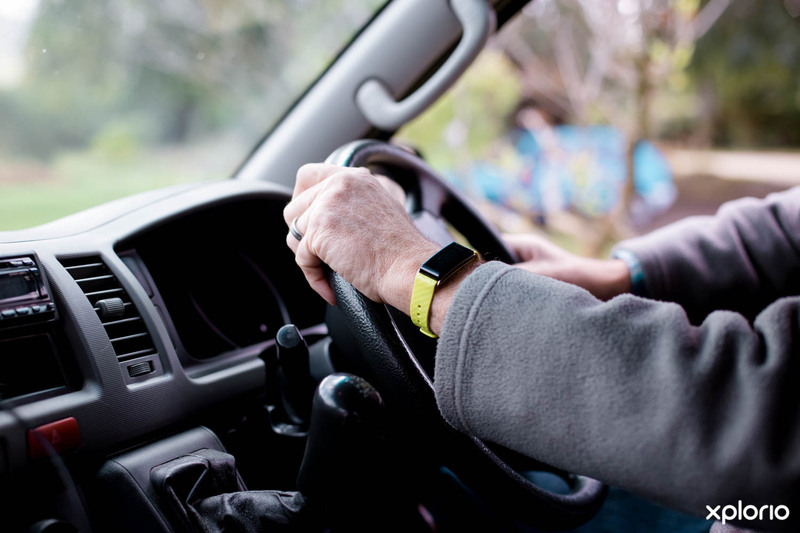 Please complete the form below and your enquiry will be sent directly to Kobin’s Shuttle Services via email. 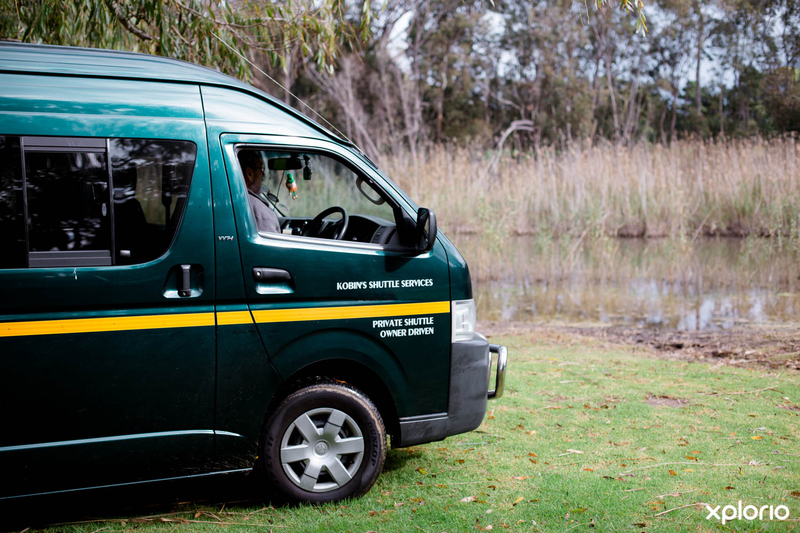 Your enquiry has been sent to Kobin’s Shuttle Services. 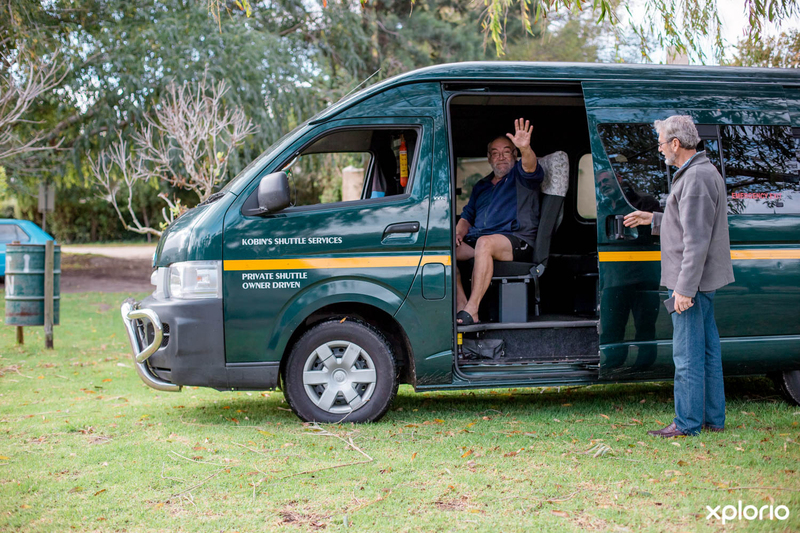 Kobin’s Shuttle Services is a Stanford-based shuttle service that is ready to get you from point A to point B, safely while all you need to do is sit back and relax. 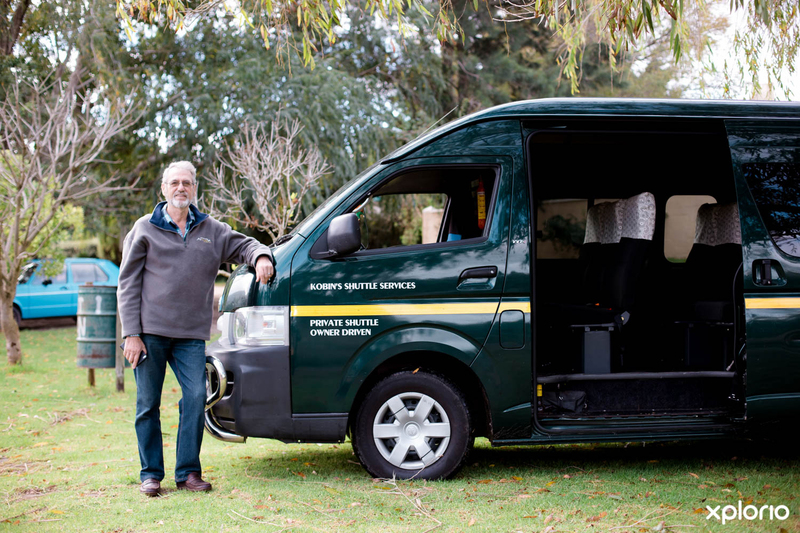 This transport company provides short and long distance carriage right throughout the greater Overberg region. 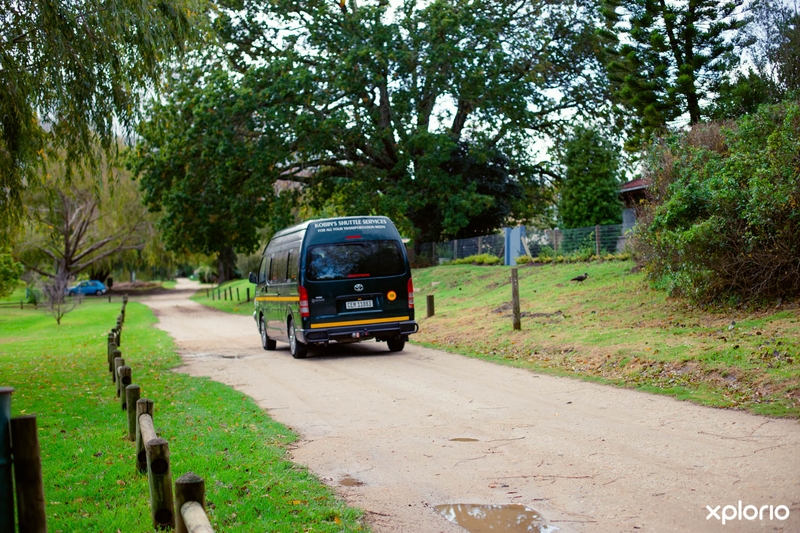 Whether you are a private person requiring a quick lift or transfer to the airport, or perhaps you and your sweetheart want to go out for a leisurely lunch on a local wine estate, then Kobin Swanepoel is at your service. 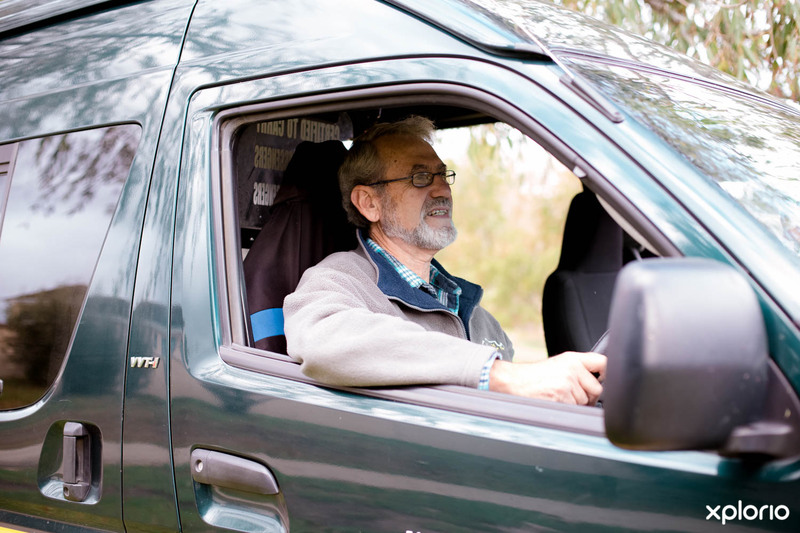 He is also available for groups that need to be shuttled on a two day or longer adventure. 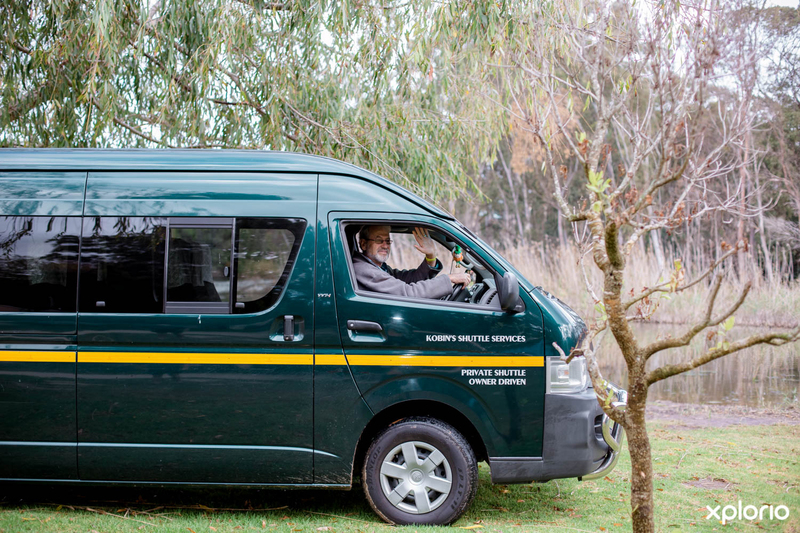 Being a natural-born explorer this personal chauffeur is the perfect candidate to shuttle you across the length and breadth of the greater Overberg Region. 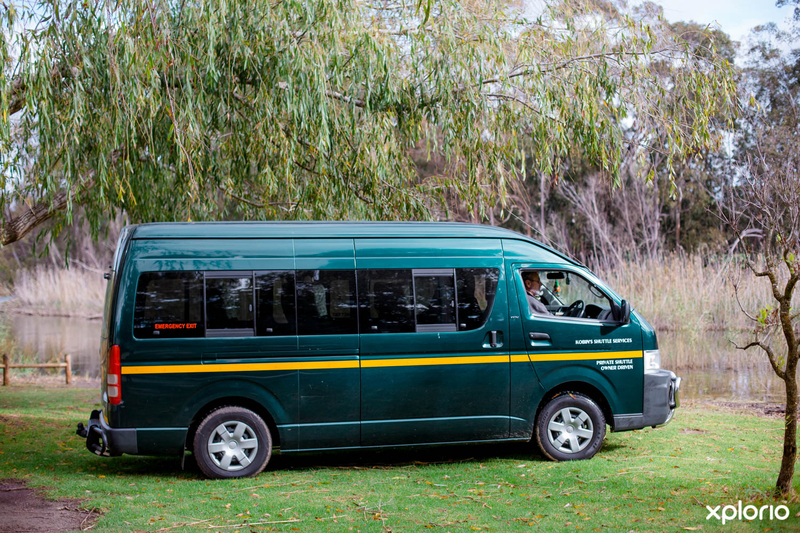 Relax in the air-conditioned comfort of the immaculately maintained 15 seater Toyota Quantum vehicle. 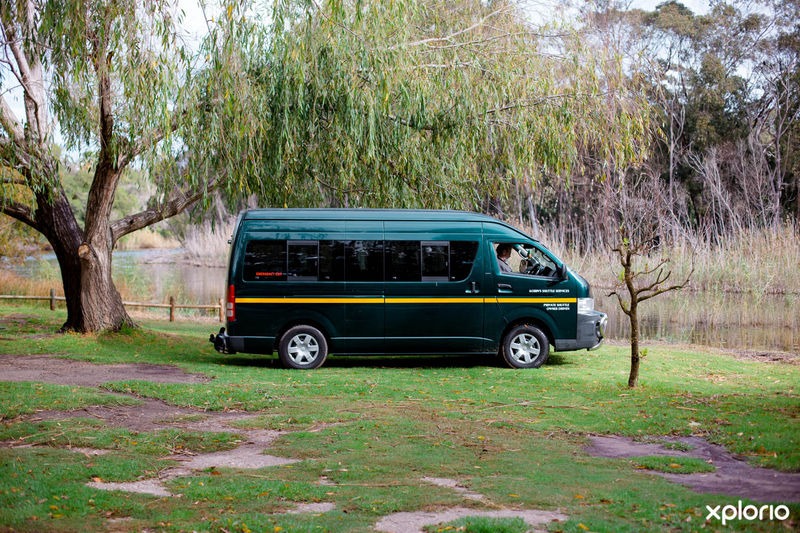 Kobin has two trailers to assist with the luggage for larger group tours which can be requested by prior arrangement. 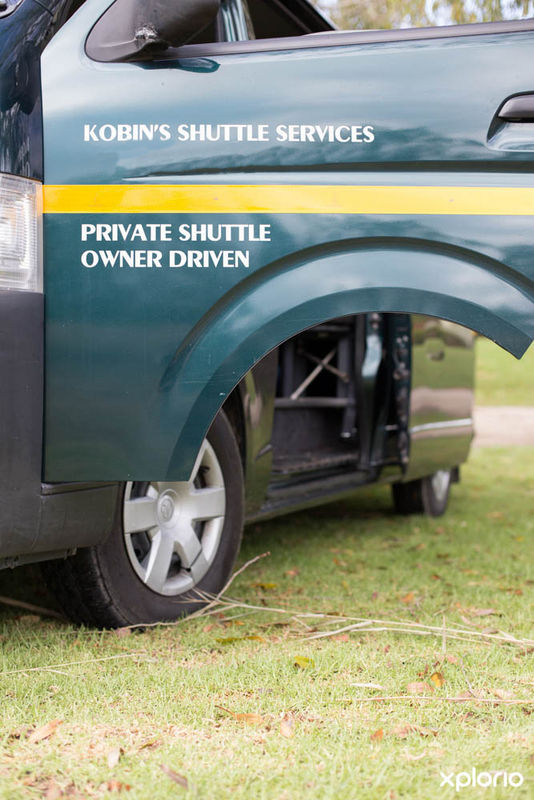 Click on ‘More Info’ below to find out more about Kobin’s Shuttle Service. 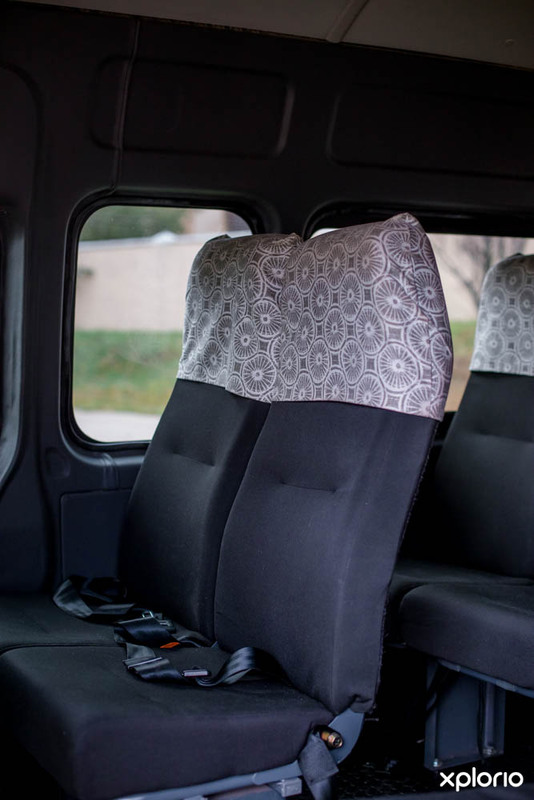 Kobin’s Shuttle Services have two trailers (one open and one closed) which means that everything from luggage to small consignments of furniture can be transported for you. Contact Kobin directly for more details.